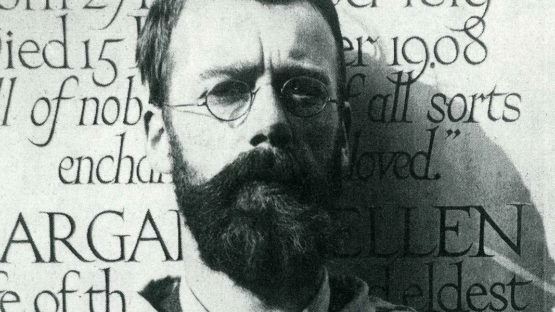 Eric Gill was an English sculptor, typeface designer, stonecutter and printmaker. He was associated with the Arts and Crafts movement. He is a controversial figure, with his well-known religious views.